Val Clark (ed), The Parisian Cafe: A Literary Companion, New York: Universe Publishing, 2002. 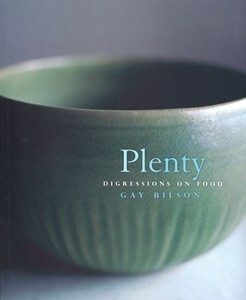 In Plenty: Digression on Food, the legendary Australian restaurateur Gay Bilson provides a compilation of intelligent observations about food and culture in Australia. She does so through the lens of her own experience in three notable Sydney restaurants. It is a pleasure to read. For me, Bilson provides one of the more eloquent testimonies to a sense of vocation in the kitchen. She writes of her earliest days cooking professionally, circa early 70s. 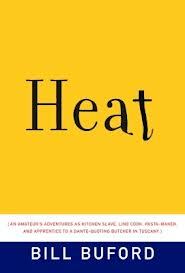 As mother, spouse, business manager and dessert chef, her days were long and, for the most part, spent in a dingy corner of a grossly inadequate kitchen adjoining an equally modest little dining room: but one that would go on to become a legend in the adolescent days of Australia’s love affair with fine gastronomy. I’d finish plating desserts and baking souffles in the Kookaburra, with Jordan in a papoose on my back, then clean up and sit on the laundry bags. In retrospect I see this connecting space as the one I never left, mentally or emotionally, in twenty-five years of running restaurants and cooking. It is the space still connected to the work and the working staff but edging towards the audience, towards a need for recognition.… I didn’t always sit there is contentment in those days, but there was that marvelously satisfying sense of fatigue and completion that all professional cooks, brilliant, middling or bad, understand and which seems sometimes to be what one works for. What I learned on my naive feet was that the reward given to people who cook well and who do so with spirit and generosity and, in the best way, intelligence, is an enormous affection and gratitude. The cook in turn feels the same towards her diners, for she cannot cook without someone to cook for. 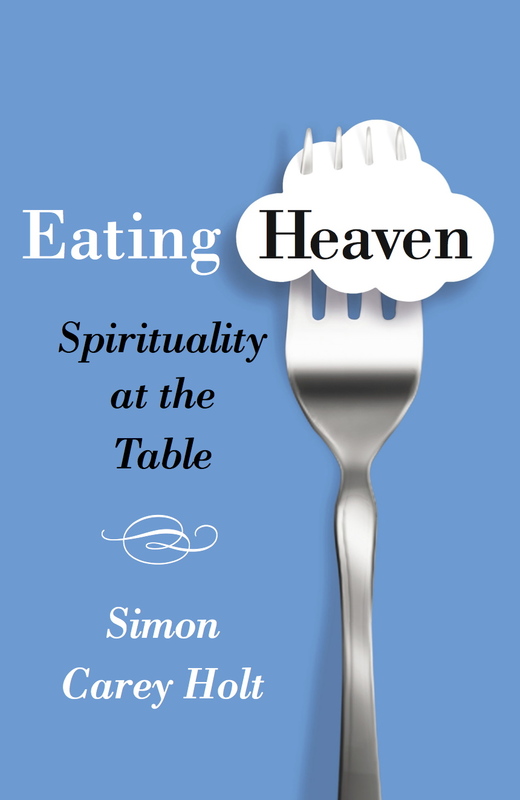 Bilson’s trinity of ‘spirit, generosity and intelligence’ is a rare and worthy gift in any context of service, be it the kitchen, the classroom, the office or pulpit. I have thought much lately about how those three characteristics are nurtured in my own life and work–in what I do and what I offer to others. It’s a challenging thought.